Get graphic with this Batman Joker Black and White T-Shirt! 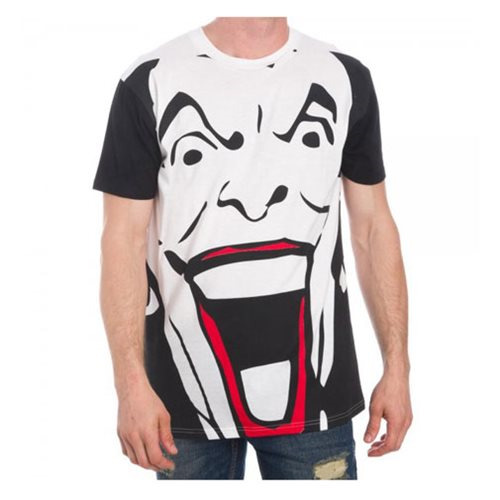 Joker comes alive in this full graphic tee! Perfect for any DC or Joker fan!